Hi friends! 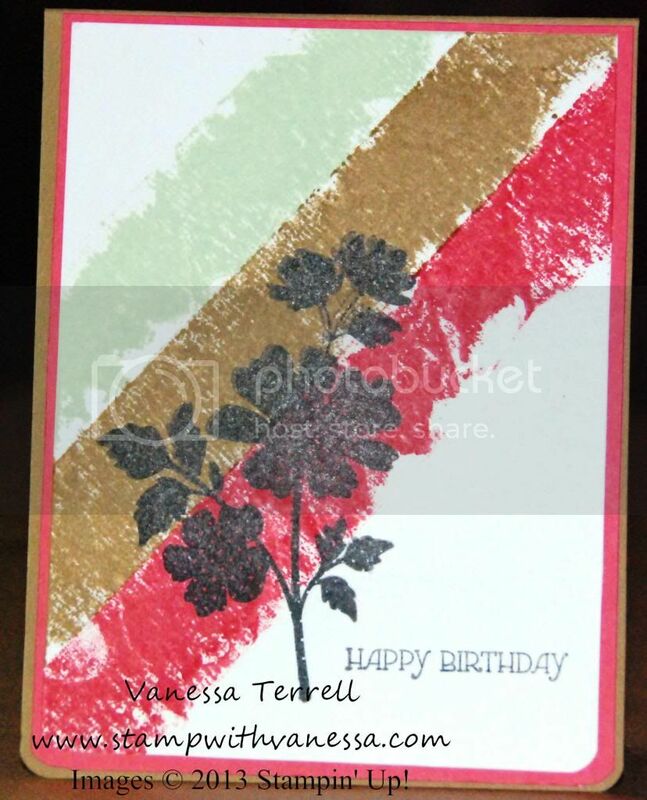 Today I'm sharing with you a card I created using the Gifts of Kindness stamp set! I needed a birthday card and this set came in handy! I like this set....very versatile. It can be used for Birthday, Thinking of You and Thank You. I needed something quick so I was able create a card really quick using the Magical Masking Tape technique. Let me know what you think! 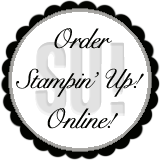 Labels: Birthday, Magical Masking Tape, Stampin' Up!